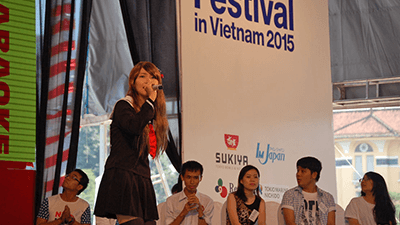 The second competition took place in Vietnam's largest city, Ho Chi Minh. 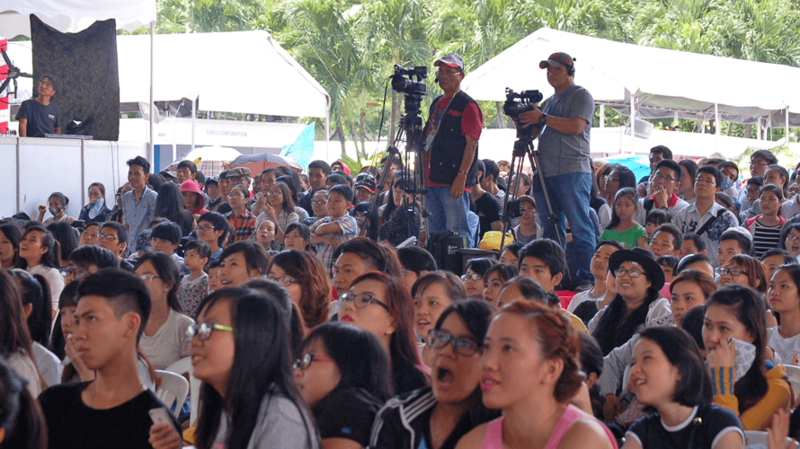 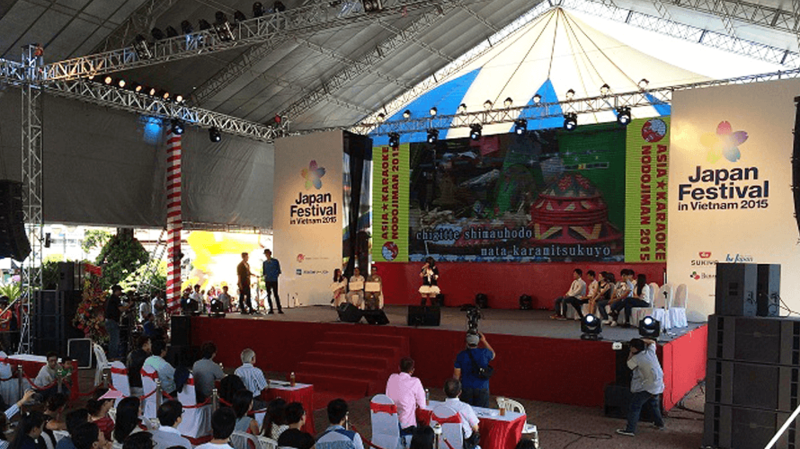 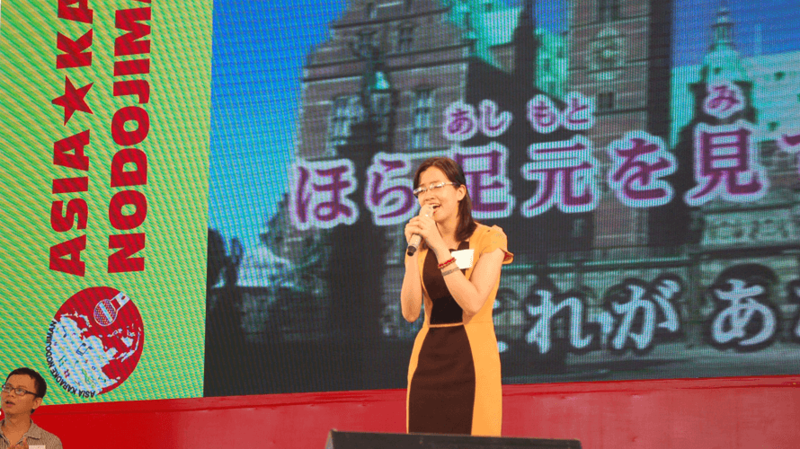 The venue was the main stage of "Japan Festival in Vietnam" held in "September 23 Park", a place of recreation and relaxation for the Vietnamese people. 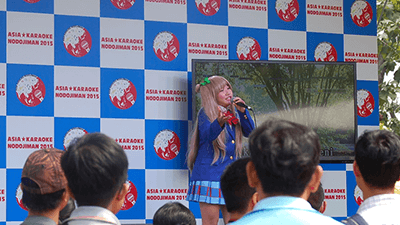 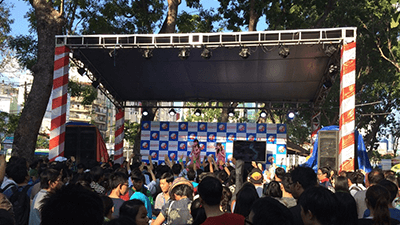 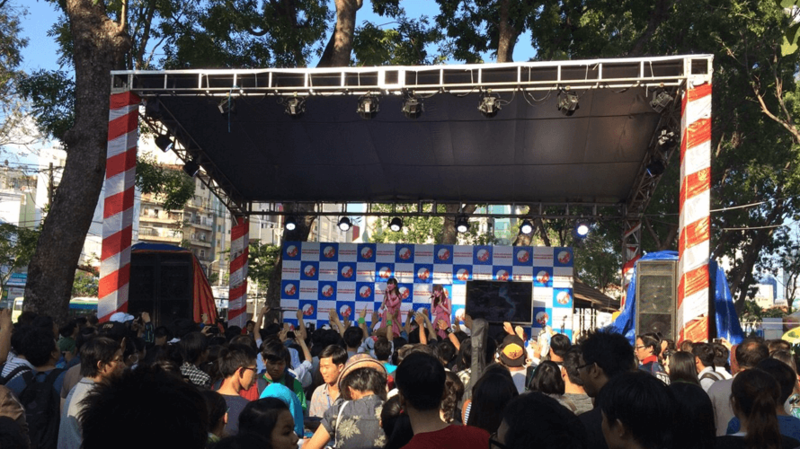 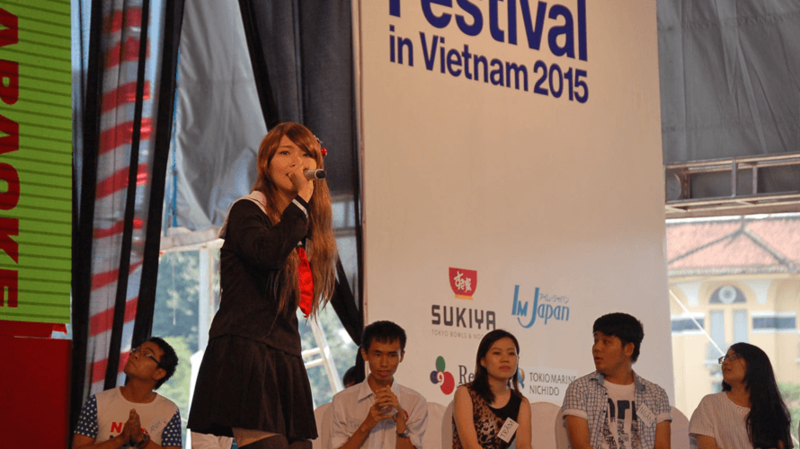 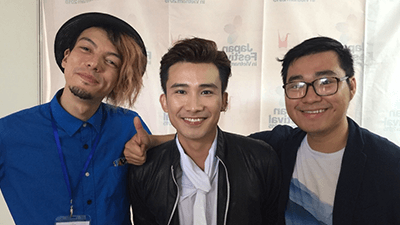 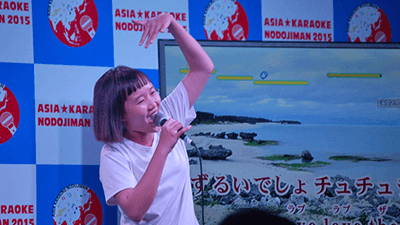 12 Vietnamese who love Japanese songs gathered here to compete with their voices. 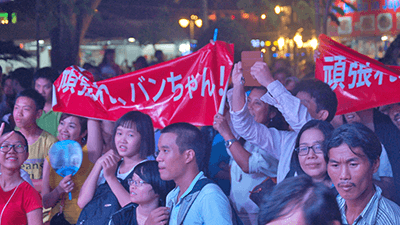 The program features highlights of the Grand Prix competition held on November 15.